Google sparked headlines last September when the company confirmed that Lollipop would indeed enable Full Disk Encryption (FDE) by default. Once the new mobile OS got into the hands of consumers, however, it was discovered that encryption could slow down the storage system of its host device by more than 80 percent. Google’s own Nexus 6 and Nexus 9 did indeed ship with encryption enabled but older devices that received the upgrade didn’t have it enabled. As Ars Technica notes, this made sense at the time as perhaps those dated devices weren’t meant to be encrypted and doing so was causing a slowdown (this still didn't explain the slowdown on new devices). Now that we’re starting to see new handsets ship with Lollipop, we’re finding that they aren’t encrypted by default, either. Examples include the second generation Moto E and the brand new Samsung Galaxy S6. Reaching out to Google and Motorola, the publication learned that FDE is no longer a requirement for OEMs but rather a suggestion – just as it was in KitKat and older versions. So, why the sudden (quiet) change of heart? Google hasn’t yet said but all signs point to the aforementioned performance issues. In Ars’ review of the Nexus 6, for example, it was shown that the handset could be slower than the Nexus 5 in some tasks. This was backed up by benchmarks from Anandtech that showed major slowdowns during the read / write process. 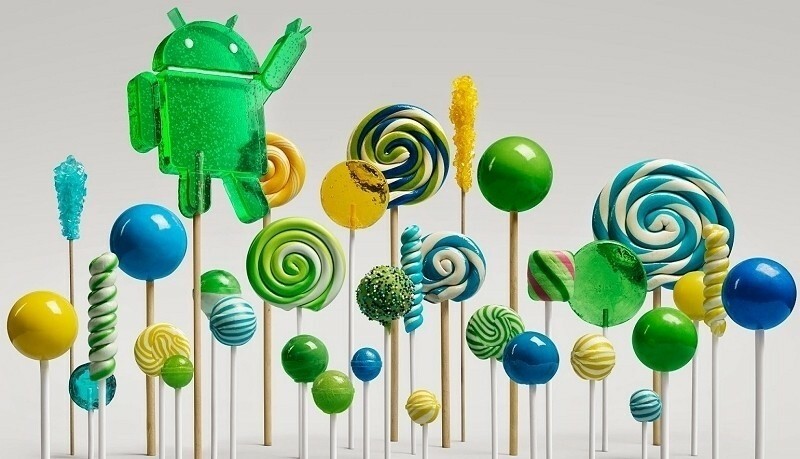 As it stands, Lollipop users can still enable FDE – they just probably need to do it manually. The feature will likely become a requirement in a future version of Android which will give OEMs enough time to install faster memory. When that’ll take place is anyone’s guess.